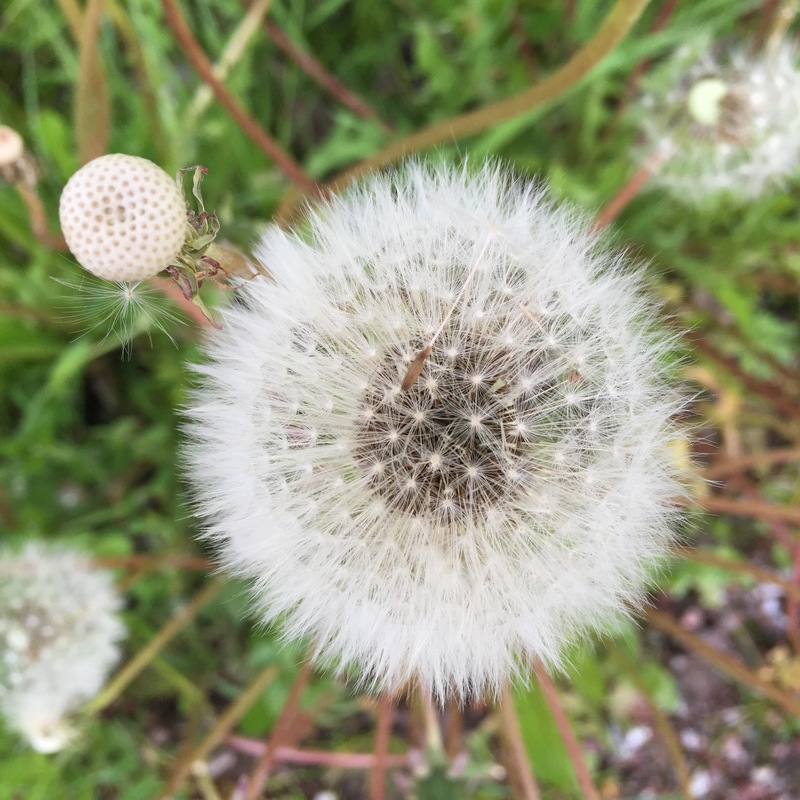 Who decided that the dandelion was just a weed? Another close up shot for the Weekly Photo Challenge. It’s not often I contribute twice to the same challenge, but this was one of those times. I posted a close up of an orchid a couple of days ago. It turned out to be quite popular. There’s more from my previous challenge entries. Do drop by to look around. Dandelions are very pretty. However, my allergies determined that these are indeed weeds lol.